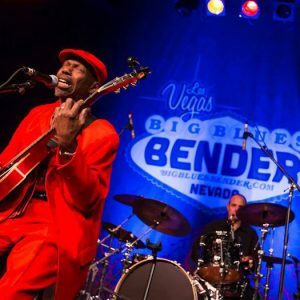 A four day Blues festival with top artists performing on three indoor stages, and a Rooftop Pool Stage! “Everything, An Elevator Ride Away! Downtown Las Vegas from September 6-9. This event has passed. Click here to get more information for Bender Jamboree. Be sure to book your hotel package early so you can be in the middle of this Epic Bender. 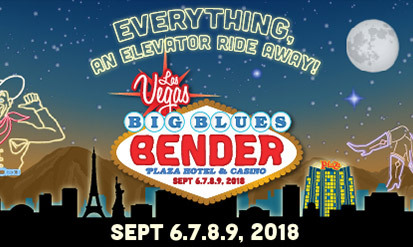 Gather your Crew and join us at the Big Blues Bender.